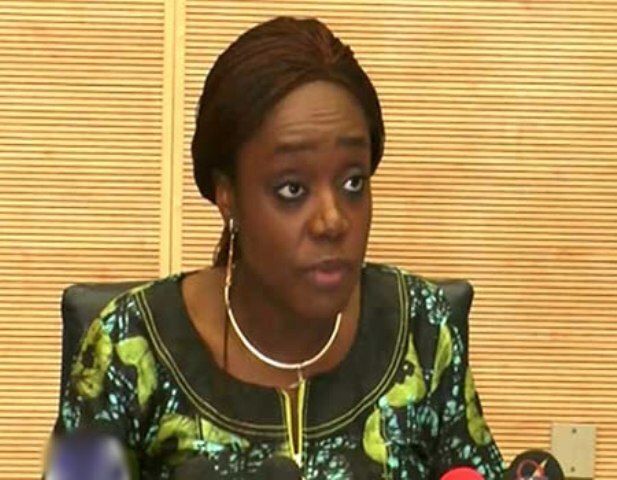 The Minister of Finance, Kemi Adeosun, has called on the World Bank to support the country in addressing challenges in the power sector. The minister made the call during a meeting with the World Bank’s Vice President for Africa, Hafez Ghanem in Abuja. Adeosun said that the World Bank had enough expertise in the power sector to assist the Federal Government accelerate the reforms in the power sector. She said the need to accelerate the reforms in the power sector was one of the major priorities of the Federal Government, saying that this would help to boost the nation’s economy. “One area where we are hoping to make a lot of progress is the power sector reform programme, which is extremely important for us as far as Gross Domestic Product (GDP) growth is concerned. “For us, it’s our number one priority at the moment and that is why we would like to leverage on the World Bank, its relationship and wealth of experience to move the sector foward,” she said. The finance minister commended the World Bank for some of its intervention programmes in the country, particularly in its fiscal transparency and accountability project. Earlier, Ghanem said the objective of the World Bank for Africa is to stimulate growth in a sustainable manner. He, however, said owing to the importance of Nigeria within the continent, it was imperative for the bank to focus more on the country in order to achieve that objective. “The World Bank’s objective in Africa is to help Africa grow. If we talk about growth in Africa, we have to think of Nigeria because it is the largest in Africa,” he said.